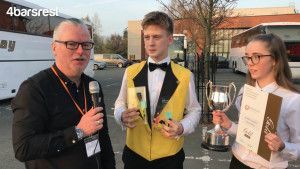 March 30 • 4BR Editor Iwan Fox talks to conductor Chris Jeans of the 2019 National Youth Champions of Great Britain, Youth Brass 2000. 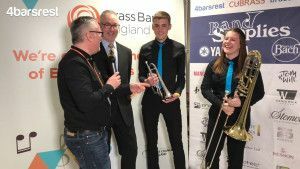 March 30 • 4BR Editor Iwan Fox talks to two of the players from Wardle Academy School Band after they won the Intermediate Section of the 2019 National Youth Championships. 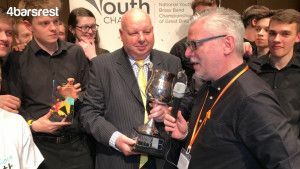 April 24 • 4BR Editor Iwan Fox previews the five different competitions being held in Montreux — and goes all Cassandra with his prophetic predictions. April 23 • You don't have to make the trip to Montreux to enjoy the action... and there is plenty to look forward to. 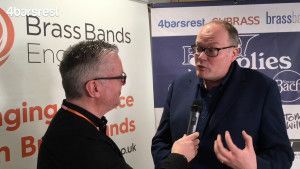 April 22 • 4BR Editor Iwan Fox looks at the 12 pieces chosen by the 13 competing bands in the Championship Section in Montreux on the weekend.